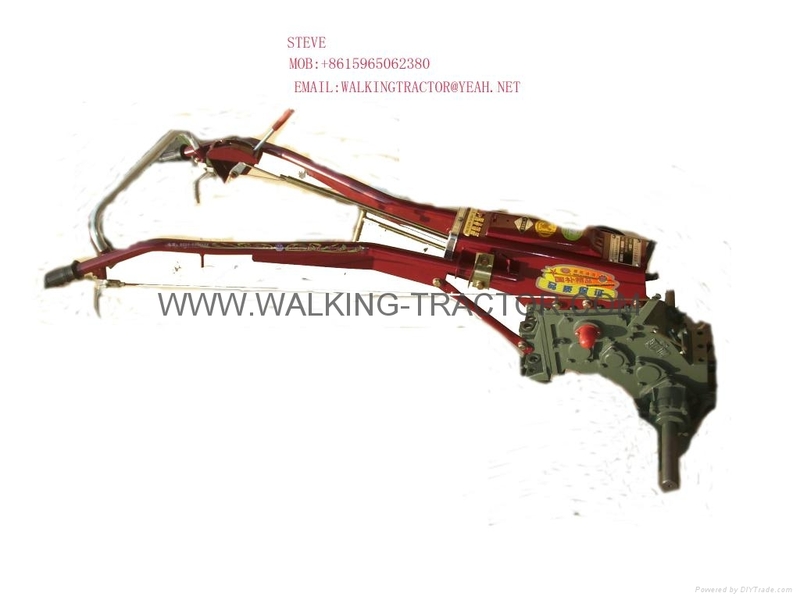 TWO SPEED SHAFT WALKING TRACTOR CHASSIS. 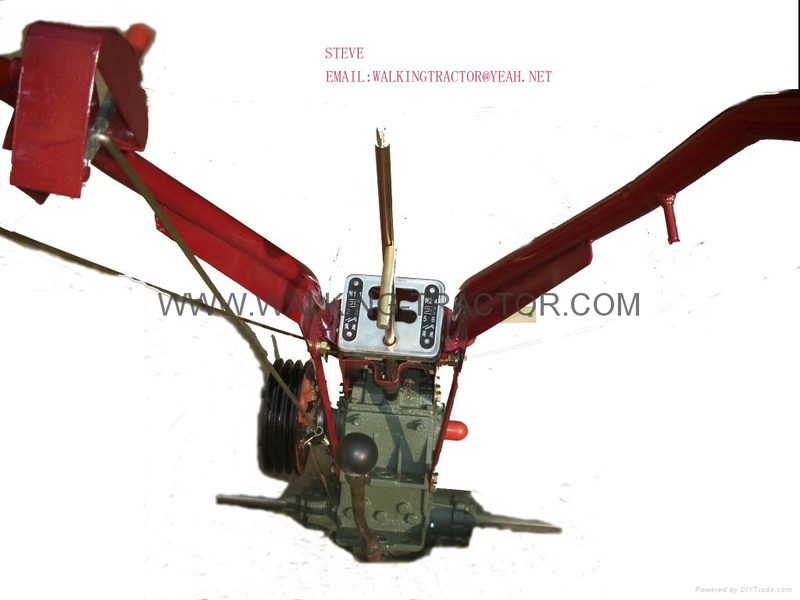 IT IS EASY TO CHANGE THE HIGH AND LOW SPEED BY TWO SPEED SHAFT. IT IS IMPROVED THE WALKING TRACTOR CHANGE SPEED SYSTEM.